We are excited to announce that 2018 was a record year for HFHMM. 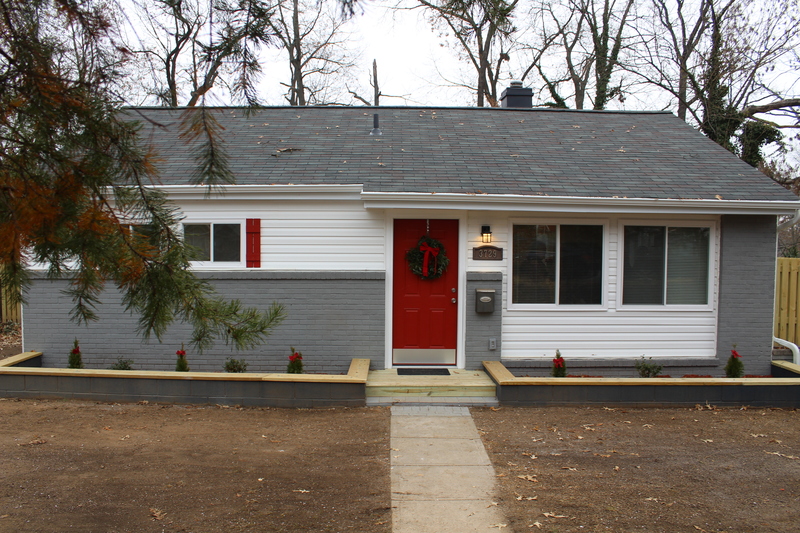 Last year we finished 78 projects and served more than 100 residents! 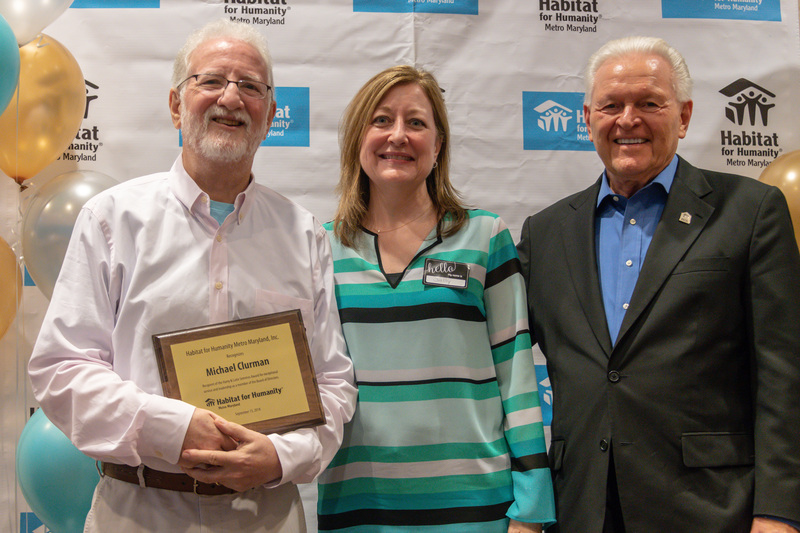 In 2018, HFHMM invested more than $1.4M in our community and provided more than $1M in 0% interest mortgages to income qualified families. 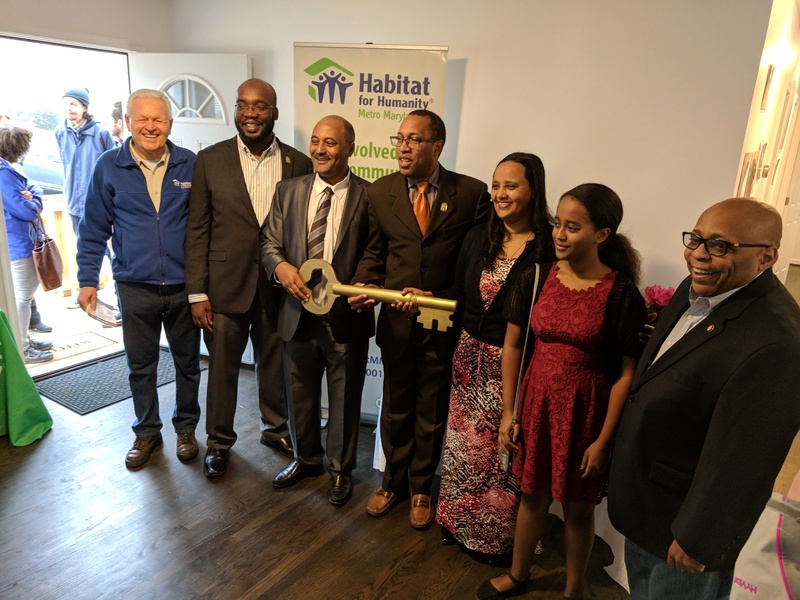 We were also able to launch an Aging in Place program that connects seniors with Habitat, an Occupational Therapist, and a Registered Nurse to help them successfully stay in their homes. Moreover, we were selected as an administrator of the Montgomery County Homeowner Energy Efficiency Program designed to help low-income homeowners reduce their energy bills. 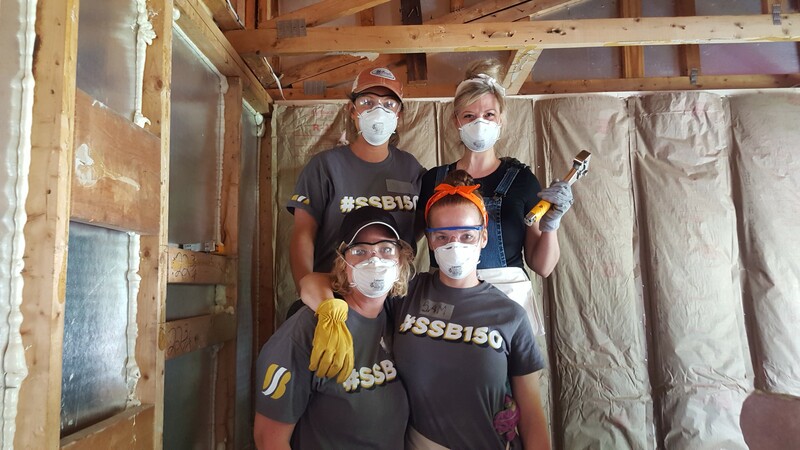 The incredible Women Build supporters continued to exceed our expectations and sent 32 teams of 10 women to help finish two of our rehab homes and collectively they raised $176,000 towards our mission. We are grateful to the nearly 4,500 volunteers who contribute to the success of our mission, and to our board of directors for providing great governance and support. In 2018, these volunteers donated more than 32,000 hours of serving, helping save the organization more than $770,000 in labor costs. 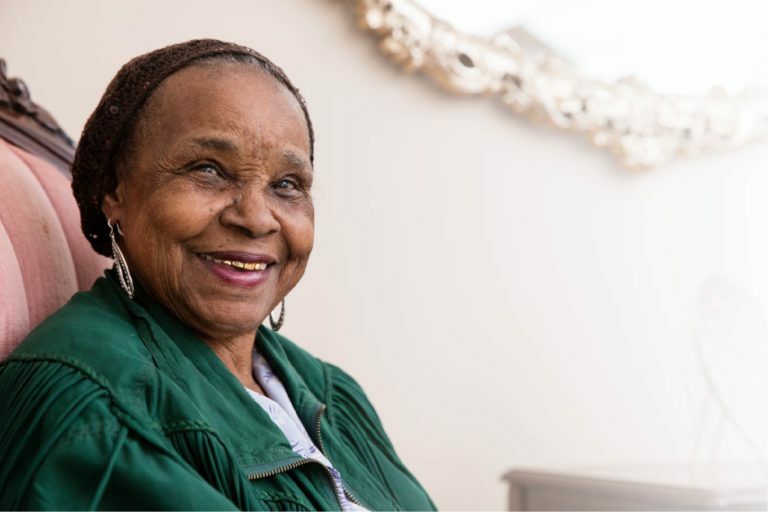 As we enter into our 37th year in business, we are very excited about the opportunity to serve more residents with affordable workforce housing, as well as, repairs and weatherization of owner-occupied homes mostly for older adults and veterans. Stay tuned to for posts about the many exciting plans for 2019. To learn more about our last fiscal year, click here to read our FY18 annual report.